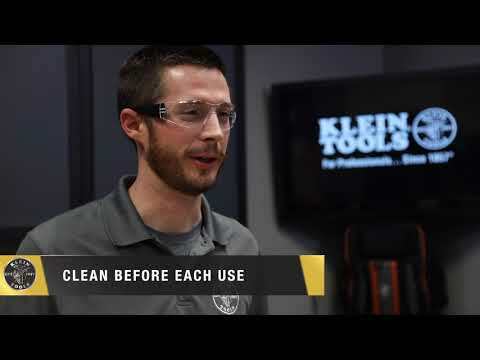 Klein Tools has been manufacturing high quality grips for more than 135 years. Klein Parallel Jaw Grips are lightweight and compact. They can pull an exceptionally wide range of cable types and sizes.